Are you ready to come home to this custom 3-level house in Lebanon? 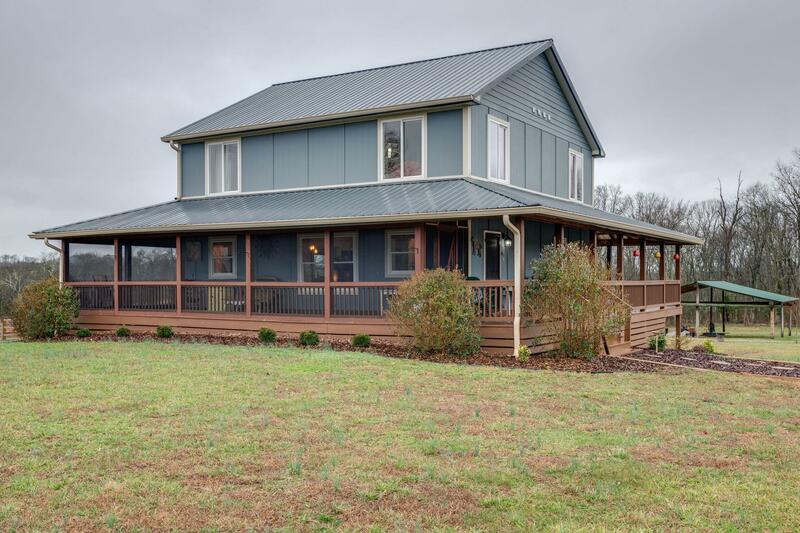 Situated on 8.66 acres, this 4 bedroom/4.5 bathroom home has 2 kitchens, a root cellar, an office, a milking shed, a chicken coop, hardwoods, exposed beams, and much more! This home features ductless heat/air units and ICF construction built to withstand 90+MPH winds. Own a mini farm close to Nashville!